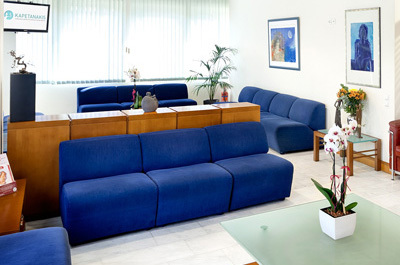 This floor hosts our reception area and lobby, our ultrasound department and our examination rooms as well. We have created a warm and cozy atmosphere, keeping in mind that a positive environment for a couple and mainly for a prospective mother is a basic factor for the successful outcome of all methods. 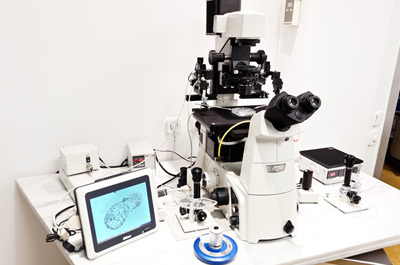 A lot of attention has been given to our laboratories and operating rooms where all stages of our IVF procedures are carried out. The experience acquired over the past years by our personnel, the continuous training and the modern equipment they use, guarantee the best possible results for our efforts. This floor hosts our Laboratory Center for Research and Fertility Control. 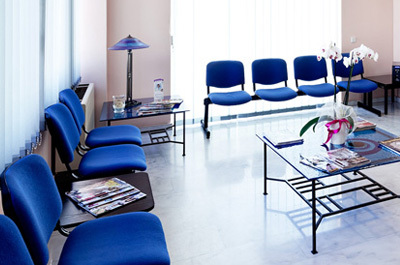 All biological, biochemical and micro-biological tests are carried out for our clients covering efficiently and quickly the whole spectures of their diagnostic examinations.